This revolutionary work could open up new real estate in the phone by embedding the glass with layer upon layer of sensors, including ones that could take your temperature, assess your blood sugar levels if you are diabetic or even analyze DNA. 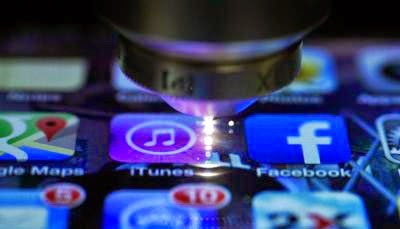 The researchers have used their new technology to build two completely transparent systems—a temperature sensor and a new system for authenticating a smartphone using infrared light—into a type of glass that's currently used in most smartphones. In addition to biomedical sensors, the technology could also eventually allow computing devices to be embedded into any glass surface, such as windows or tabletops, creating the transparent touchscreens seen in movies like Avatar and Iron man, the researchers say. "We're opening the Pandora's box at the moment," says paper co-author Raman Kashyap, a professor of electrical engineering and engineering physics at Polytechnique Montreal in Canada. 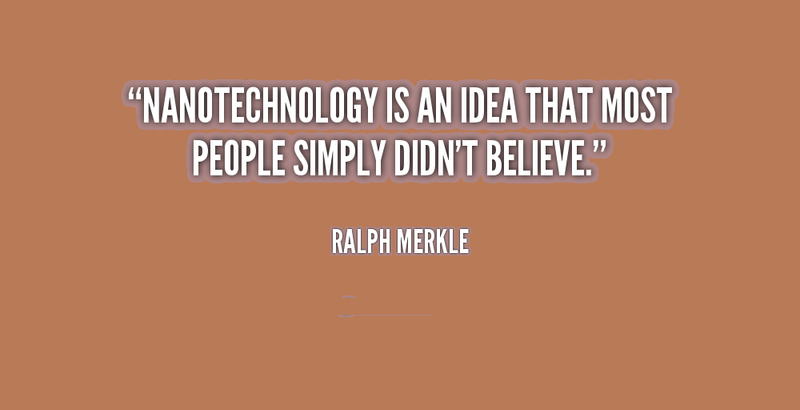 Now that the technique is viable, "it's up to people to invent new uses" for it, he says. To make their see-through temperature-sensing and phone-authentication systems, the researchers turned to photonics. While electronic devices transmit information via electrons, photonic devices use light. The researchers used lasers to carve out transparent pathways called waveguides into the glass. These waveguides act as tunnels that channel light, analogous to the way electronic wires convey electrical signals, and form the basis for a host of applications. Although people have used lasers to make photonic waveguides before, this is the first time anyone has applied the technique to Gorilla® Glass, a tough glass with high internal stress and low irregularity, developed by Corning that's now used in billions of electronic devices. According to first author Jerome Lapointe of Polytechnique Montreal, this new photonic waveguide is the best that's ever been made using lasers. While no waveguide is perfect—light will inevitably leak out due to imperfections—the new waveguides created by the team are 10 times better at minimizing such loss than previous ones made with lasers, he says. And because Gorilla Glass has greater internal stress and less irregularities than other types of glass, the waveguides are smoother and better at preventing light from escaping. This also means the researchers can use lower energy ultra-short laser pulses at a high repetition rate, which results in smoother and more efficient waveguides. Current techniques such as photolithography—which uses light-sensitive chemicals to etch or deposit material—are very good at minimizing light loss, but the team's laser method is cheaper and simpler, Lapointe says. Also, photolithography restricts waveguides to the surface of the glass. But using lasers enables researchers to make waveguides at any depth, allowing them to create many applications, one on top of each other, like layers in a cake. Layering the waveguides within the glass itself paves the way for more compact devices, which means you could squeeze more apps into your phone.